On April 17, 2018, Agora Holdings, Inc., a Utah corporation ("we" or the "Company"), entered into a Share Exchange Agreement (the "Agreement") whereby the Company agreed to acquire all of the outstanding shares of eSilkroad Network Limited, a Hong Kong corporation ("eSilkroad"), which is a company that owns ninety-five percent (95%) of eSilkroad of Ukraine, a limited liability company registered in the Ukraine (eSilkroad Ukraine) (the "Acquisition"). On April 17, 2018, the parties executed the Agreement for the Acquisition, with the Closing to take place at a future date to be determined by the parties (the "Closing Date"). On August 31, 2018, eSilkroad and the Company entered into an Addendum to Share Exchange Agreement (the "Addendum"), which amended the terms of the Agreement so that the ownership percentage of eSilkroad acquired by the Company would be decreased from 50% to 51%. In addition, the Addendum provides for a monthly payment of $8,000 to Ruben Yakubov, the Company&apos;s president, and Mr. Oleksandr Bondarenko, an officer and director of eSilkroad. (d) Exhibits. 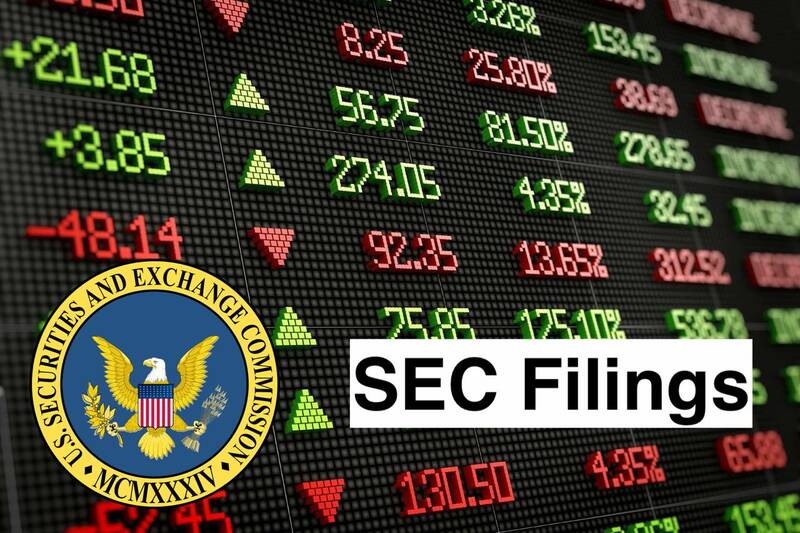 The exhibits listed in the following Exhibit Index are filed as part of this Current Report on Form 8-K.
Agora Holdings, Inc. is a holding company with interests in the media and software applications. The Company, through its subsidiary Geegle Media Ltd. (Geegle), is engaged in the business of software development, specializing in Web, media and low-power television (lpTV) applications, as well as operating support billing software for Voice over Internet Protocol (VOIP) telephony. The Company is focusing its applications on television streaming for the European, Canadian and the United States markets. The Company focuses on the development and marketing of video software for Web television, which it manages through the domain www.geegle.tv. Geegle TV is an international, automated platform that can deliver content from any source into any country provided the Company has rights to that content. It provides Website development services and billing software services, along with customized domain services, including online marketing for these domains.